Packaging :1 pcs/pp bag, then 1~12 pcs/carton, custom packing requirement acceptable. 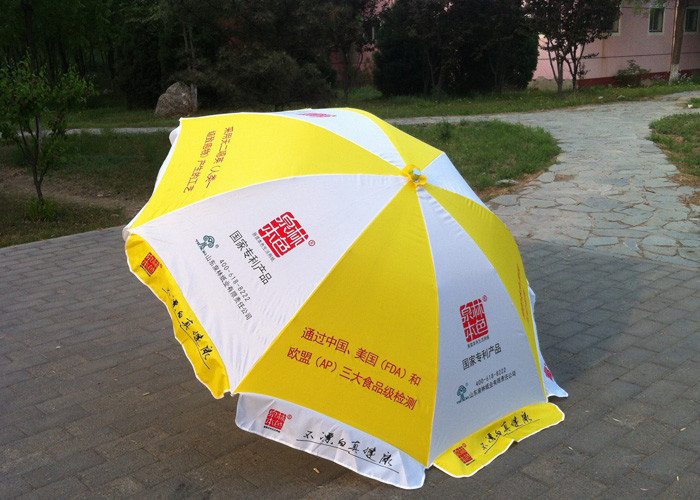 Beijing Heart To Heart Umbrella Co., Ltd specialized in production of outdoor collections of different specifications, such as advertising umbrella, sunshade umbrella, beach umbrella, golf umbrella, patio umbrella, garden umbrella, OEM umbrellas, folding tent, camping tent, non woven bag and advertising banner, etc. 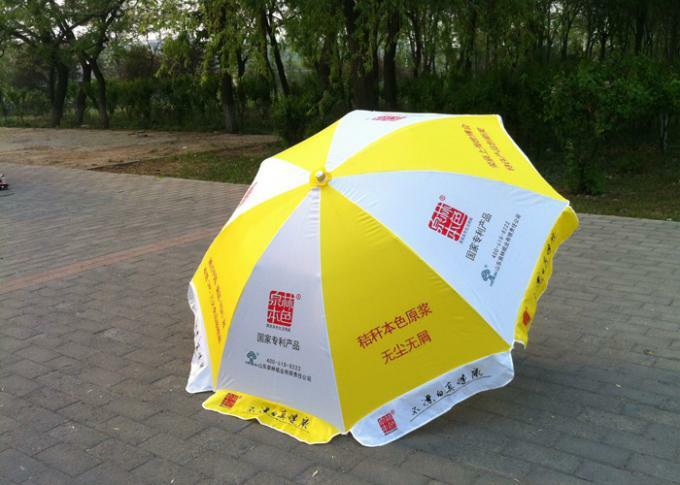 Beijing Heart to Heart Umbrella Co., Ltd. has equiped with the advanced production equipment, experienced management group, and skilled professional workers.The quality management system ISO9001 had been introduced to HTH according to the modern production management mode. We are operating and communicating with a responsibility and gratitude heart to all clients and partners, and sincerely look forward to cooperating with you!